Ask.fm today announced a series of changes to its online safety policy, amid accusations that the social networking site hasn't done enough to crack down on cyberbullying. As the BBC reports, the site has now added the categories of "bullying" and "harassment" to its safety report form, and has made its "report" button more visible. 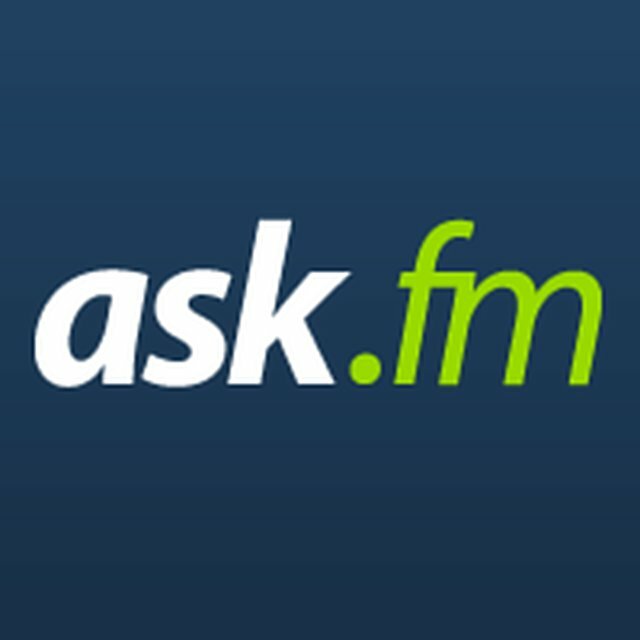 Ask.fm has also vowed to respond to all safety reports within 24 hours. The changes are expected to go into effect in September. The Latvia-based website has come under intense scrutiny in recent months, following a spate of teenage suicides that many believe were spurred by cyberbullying. The UK has taken a particularly hard stance against the site, following the death of 14-year-old Hannah Smith, though Ask.fm has sent shockwaves across parts of the US, as well. In December, a 16-year-old Florida girl committed suicide after being bullied on the site, and as The Verge reported earlier this month, Ask.fm played a major role in fueling widespread cyberbullying at an Ohio high school. A group of high-profile UK companies pulled their advertising on the site in response to pressure from the British media, though child safety advocates say Ask.fm's changes are an encouraging sign that it's taking the issue seriously. "The number of moderators they employ will be crucial as well as how fast they can be trained," John Carr, secretary of the UK's Children's Charities' Coalition on Internet Safety, told the BBC. "But the measures they've announced definitely show they got the message and are moving in the right direction.